A few months ago, I had the opportunity to visit this quiet city. 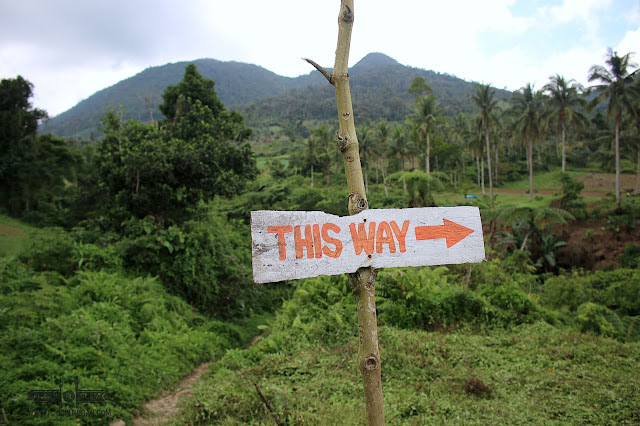 It was part of the Leyte Province and the Department of Tourism Eastern Visayas was promoting the different places to check out. It seemed surreal for me since this place had a lot of things to offer. 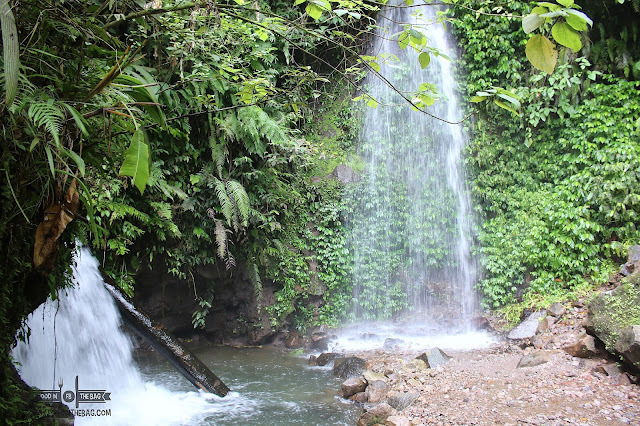 For one, there was a recently discovered waterfall. Named as TRES AGUAS, this place is a bit difficult to visit. A visitor should hire a certified guide to help them out. 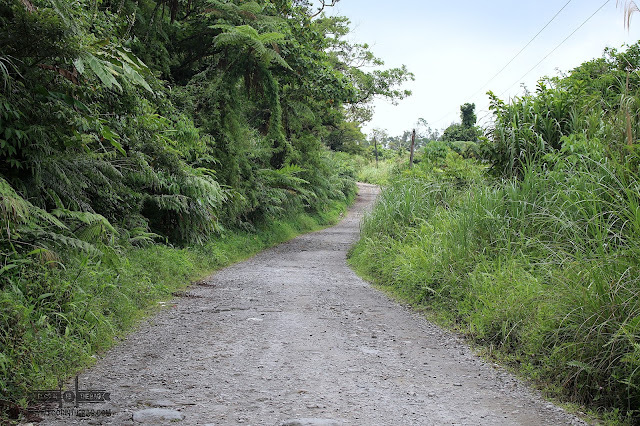 Using an off road vehicle is a must as certain parts aren't well paved yet. 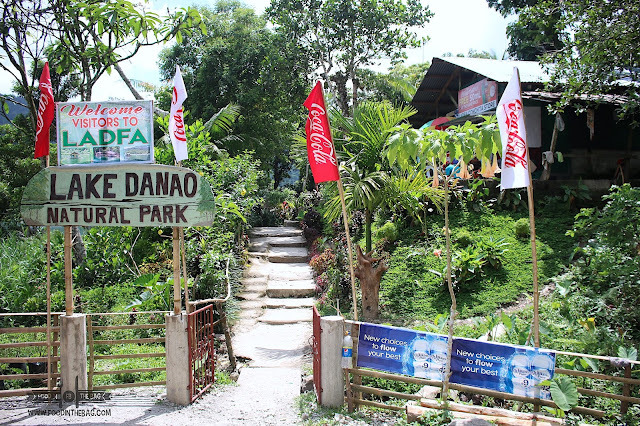 After paying an entrance fee, one would descend through a roughly made stair/ path. Be careful though as it might be slippery. Once you get down, you are greeted by 3 different waterfalls. They may not be as big as others but the place is tranquil and perfect for a small picnic gathering between friends and loveones. 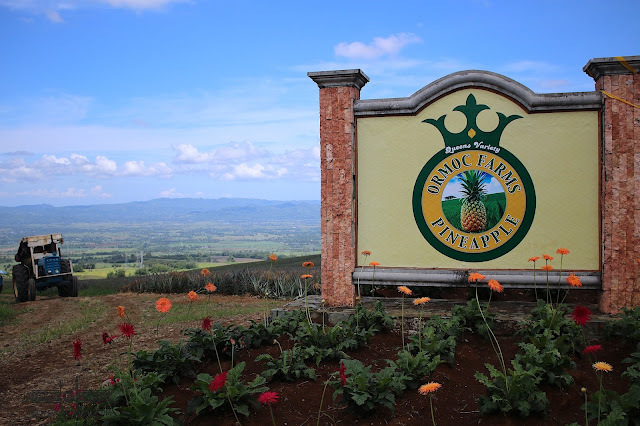 Another thing that ORMOC is known for would be their PINEAPPLES. 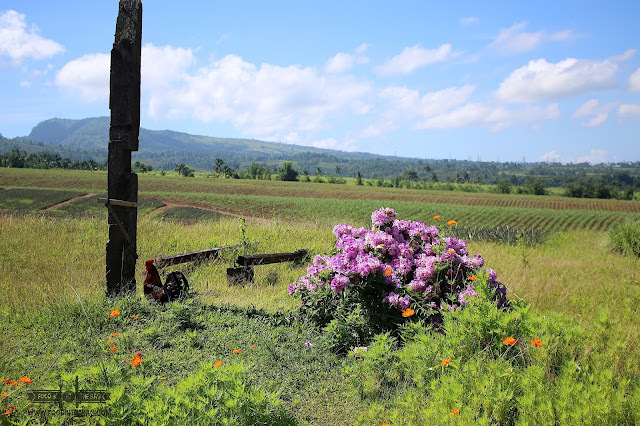 A visit to a farm should be on the top of your list. Remember to ask for permission first as these are privately owned places. Advance coordination must be done. Luckily, I was able to check out one of the biggest. 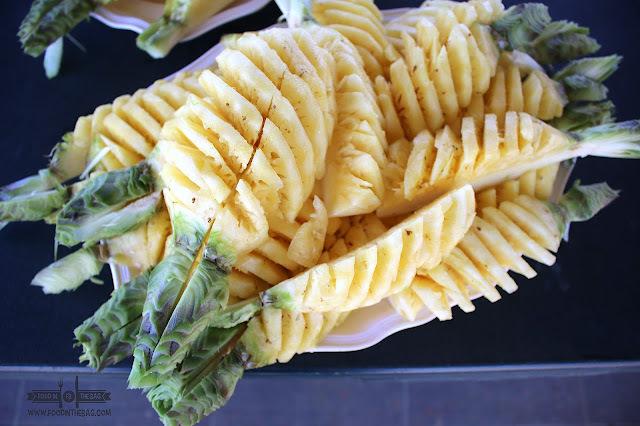 It was ORMOC FARMS PINEAPPLE. The place was stunning. Endless pineapple fields as far as the eye could see. It was like the sounds of music. The fruit itself is quite petite compared to others but this is what makes it unique. According to the locals, one could easily eat every part. Plus, it's sweet and is actually cultivated for export. 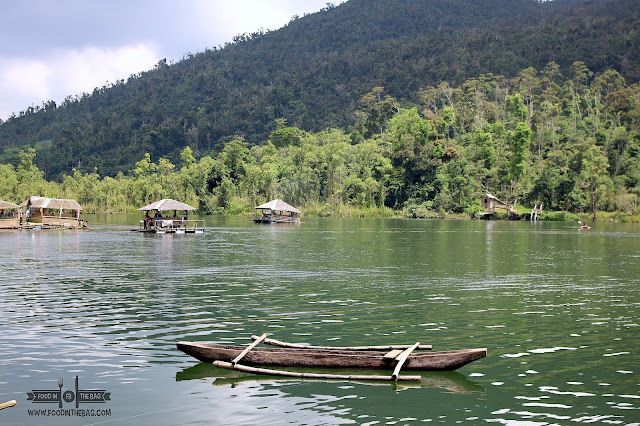 If there was one place to visit in ORMOC, it should be LAKE DANAO. 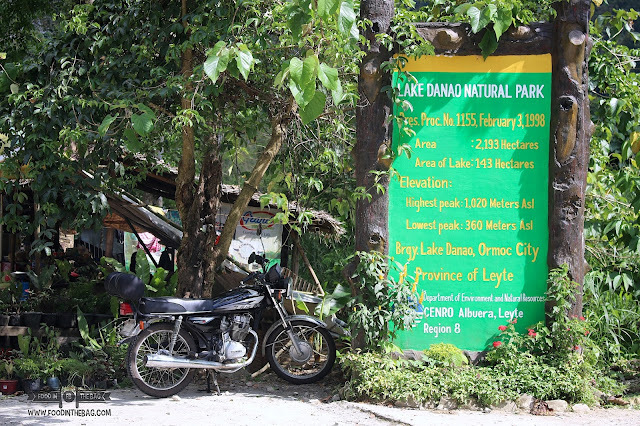 Situated on top of a mountain, the LAKE DANAO NATURAL PARK hosts 143 hectares of lake area. 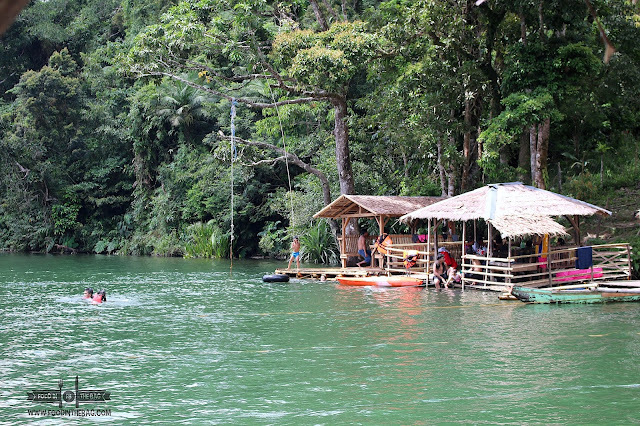 Here, one could rent different boats and even floating huts to serve as rest areas and lunch places. At the entrance itself, you could ask different stalls to cook dishes for you. 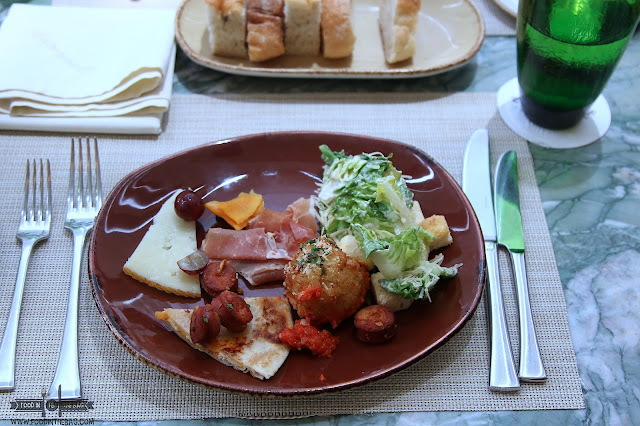 There are tons of mussels and pako or fern salad that you could devour. 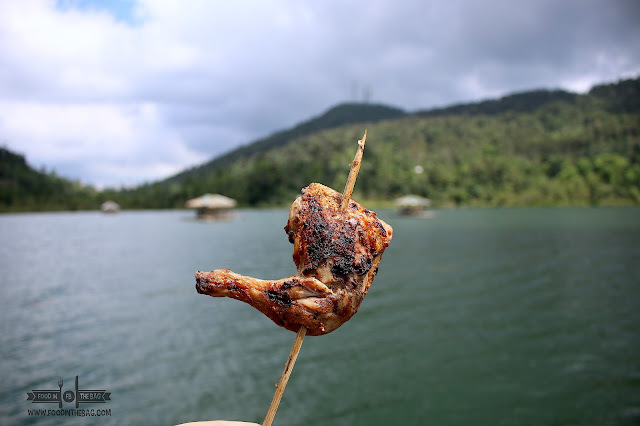 You could even cook and grill while having a relaxing stay on the covered hut in the middle of the lake. One great idea though would be to eat the different dishes KAMAYAN style. Place everything on top of banana leaves and go for it. It's a nice way to bond with your friends and loved ones. I never knew that ORMOC has lots to offer. It was interesting and a fun way to check out the local culture. 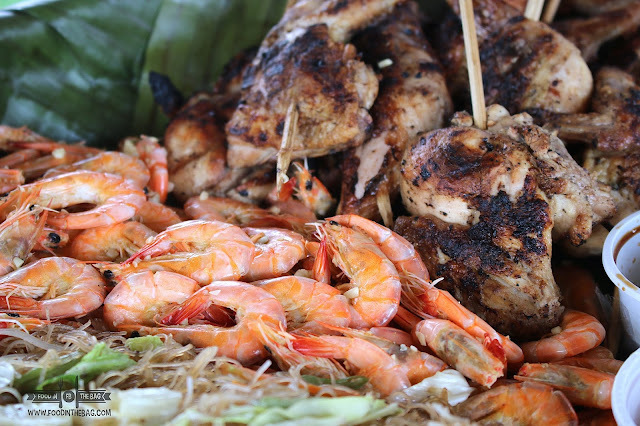 Flavors of Eastern Visayas: A Gathering of Different Local Delicacies. Disclaimer:Was invited by the Department of Tourism to visit Ormoc and Eastern Visayas.